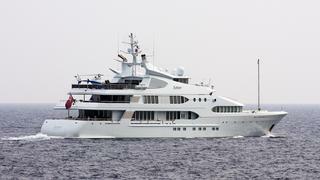 SAMAR is a Loading... luxury yacht, built by Devonport and delivered in 2006. Her top speed is 16.5kn and her power comes from three 2446.0hp Wartsila 9L20C diesel electric engines. 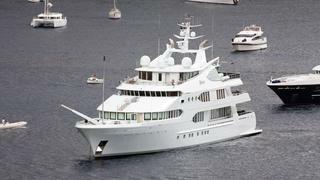 She can accommodate up to 12 people with 25 crew members. 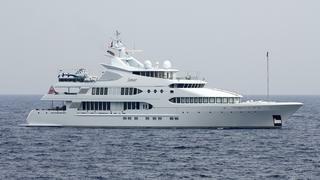 She was designed by Laurent Giles with Nick Myers developing the naval architecture, and the interior design was created by Joe Tohme.